November has really just whizzed past - we were pretty active and did loads of stuff and it feels like we have just been out and about pretty much every weekend. 2. We went to Tower Bridge Exhibition and I blogged about how great a place Tower Bridge Exhibition was to take toddlers to. 3. Another capture of the night-time London... Ah, just beautiful. 4. The last time my daughter had seen my friend was over a year ago. She had great fun with my friend again at Tower Bridge. 5. My little Londoner, chilling in the tube. 6. I have always loved these houseboats you see on London canals - how I wish I could live in one... although in reality, it probably isn't as great as it looks and I probably would prefer my warm and big house on land! 8. A little snapshot from my daughters new colourful bedroom. I did a proper post about it with some ideas how I decorated a baby bedroom to be toddler-friendly. 9. And OK, while Halloween was a while back I just couldn't share one more picture of my little Luke Skywalker. Next year Ewok? 10. New kitchen, new toddler-sized kitchen sink... Hello bath time! 14. It was my birthday by the way at the beginning of November - I am not huge on celebrating birthdays so we just relaxed at home and went to a restaurant. I did get some lovely gifts, including blue and white flowers (my favourites <3 ). 15. I went to another workshop organised by Currys. This was about coffee with Nespresso, and boy, did I come out as a believer and now want one for myself. So much fun too - we did coffee tasting, pairing espressos with different variety of chocolates, latte art and coffee cocktails. By the end of it I had drank three espressos, one latte and two coffee cocktails. To say that I was a bit jittery would be an understatement! 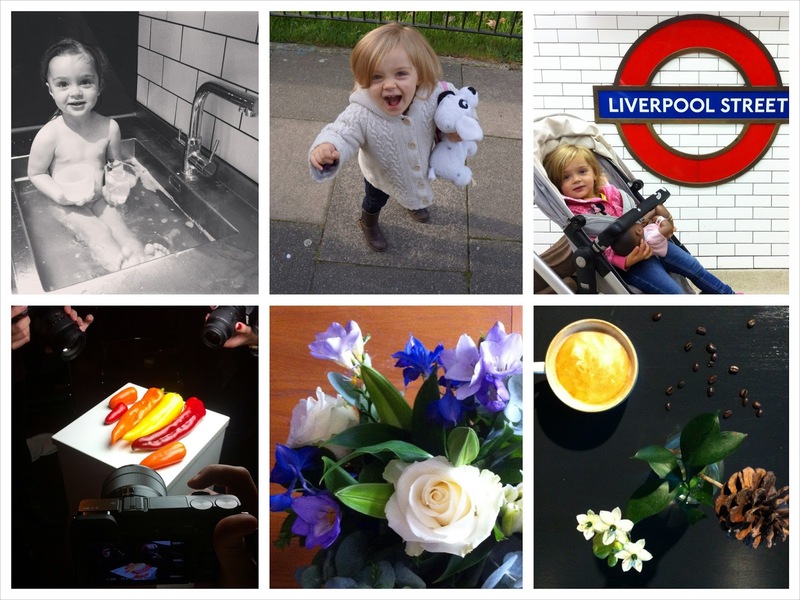 So that was my November Instagram - A pretty action-packed month. I think December will be much more about home and relaxation for me then! Do you guys have Instagram accounts? And how was your November? Looks like you had a lovely, action packed month! 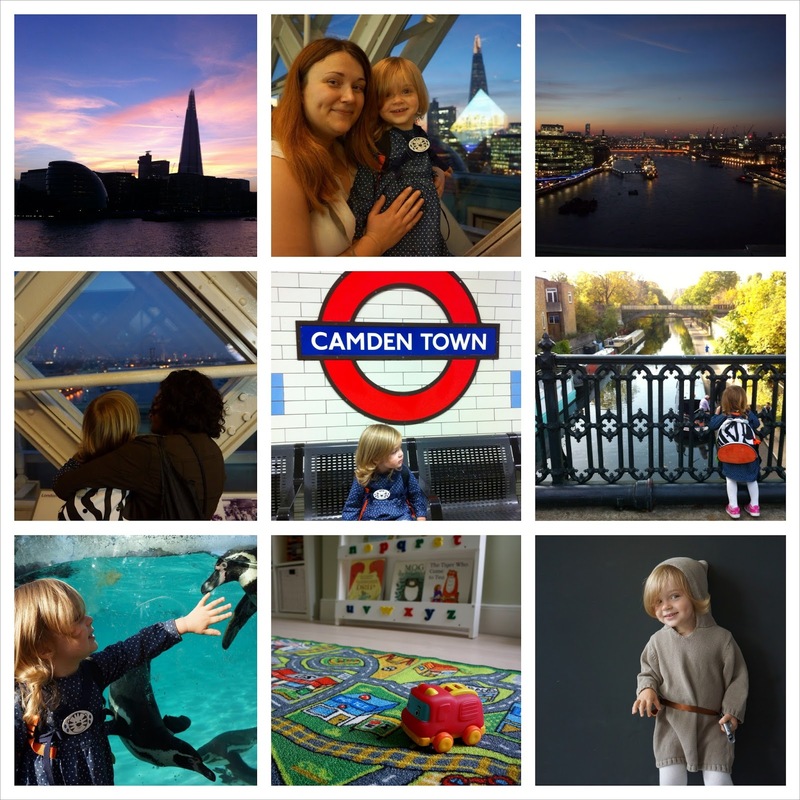 Love the London pics :) Thanks for hosting #mymonthlyroundup! It was, I feel so exhausted just reading about it ha ha :D London is always so picturesque, isn't it :) Thanks for linking! Ha ha I sure feel like it was a very busy month - I am almost glad it is December. Oh no, wait, December... Which means it will be even busier! :D Thanks for linking!